About | Move It! Move It! Idaho Power has proposed a 500 megawatt power line be built to move power through Idaho. It would be the largest line in Idaho. 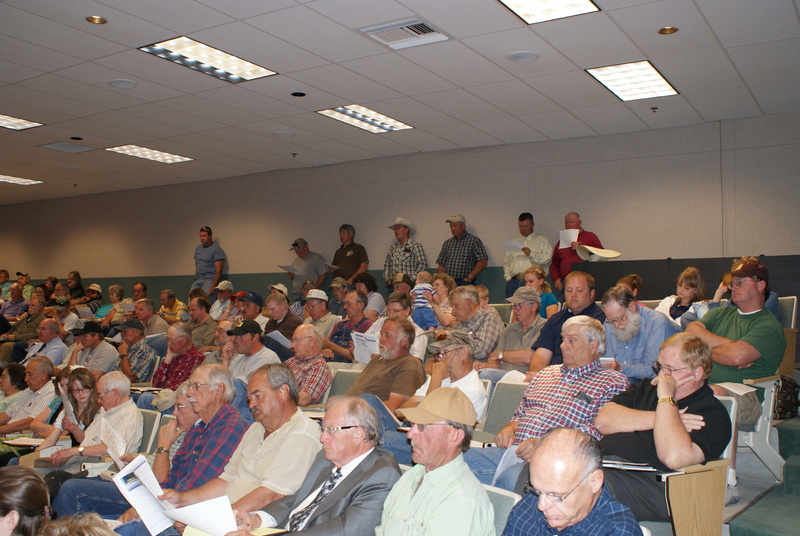 It is proposed to cross Cassia County largely on private property. We are a group of private property owners that feel strongly that building this ‘public power line’ across private lands is the least favorable of the nine proposed choices. We are not against having a power line but we feel there are much better routes that should be used. Visit our contacts page to talk to one of our representatives. We could use your donations or your help. 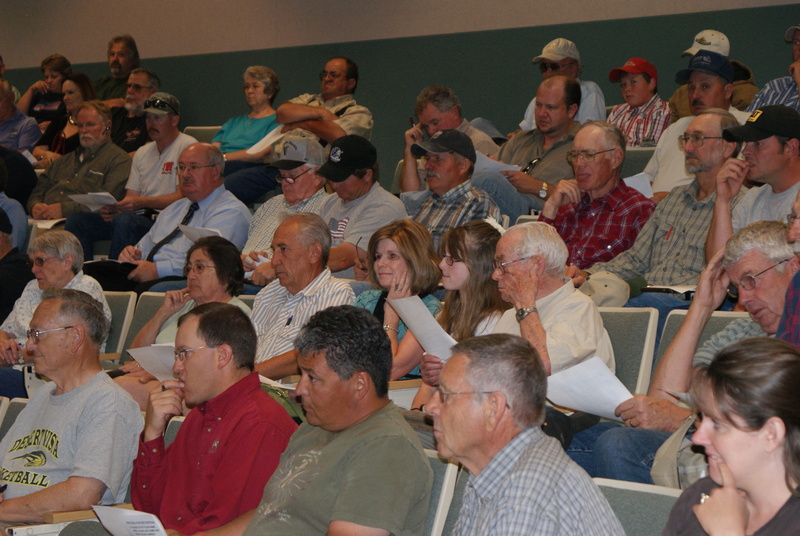 People had to stand, during the June 1st meeting, there were so many people there.